Keith loved his home. He and his friends spent much of their free time exploring all around it. 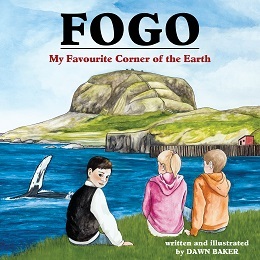 Fogo, after all , was know as one of the four corners of the earth!